The fight is not over yet! We need your HELP now! 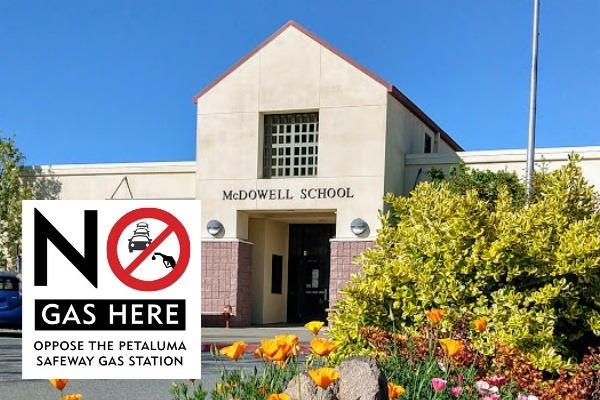 A group of neighbors appealed the City of Petaluma to not let Safeway build their massive gas station next to our schools. Even though City Council denied our appeal, we were able to build a strong legal record of science proving that emissions from gas stations are toxic and will cause preventable cancers in the children and teachers in the schools, as well as the residents in the neighborhood. 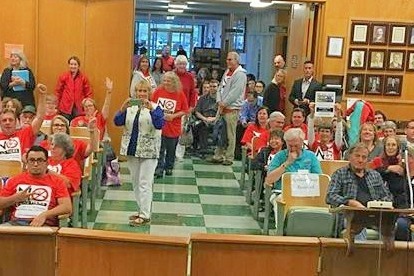 Corporate bully Safeway threatened to sue the City of Petaluma - several times - if City Council did not approve their site plans. Safeway promised “costly litigation” and millions of dollars in damages. In the end, this was a risk City Council felt it just couldn’t ignore, even though every member of Council spoke out against the project. Safeway also outright refused to have a full Environmental Impact Report done because they knew that if all the health-risk factors were taken into account, the site would not have been approved. If they truly believe that their 16-pump fuel center will not cause harm to our community, then why not prove it by conducting an EIR? Because they are only in it for their profits. Wealth vs. Health. They don't give a damn about Petaluma residents. We, the people who care about the health of our community and are unwilling to bend to the power of big corporations who think they can come into our town and throw their weight around, are now preparing to sue Safeway. We only have until May 3, 2019, to file the suit, so the clock is ticking! We need your help now more than ever! We need to raise $25,000 for court costs by April 26, 2019, in order to proceed with the lawsuit. If we all pitch in, we can do it! We have never asked you for money before. This is it; now or never. We won’t get a second chance. 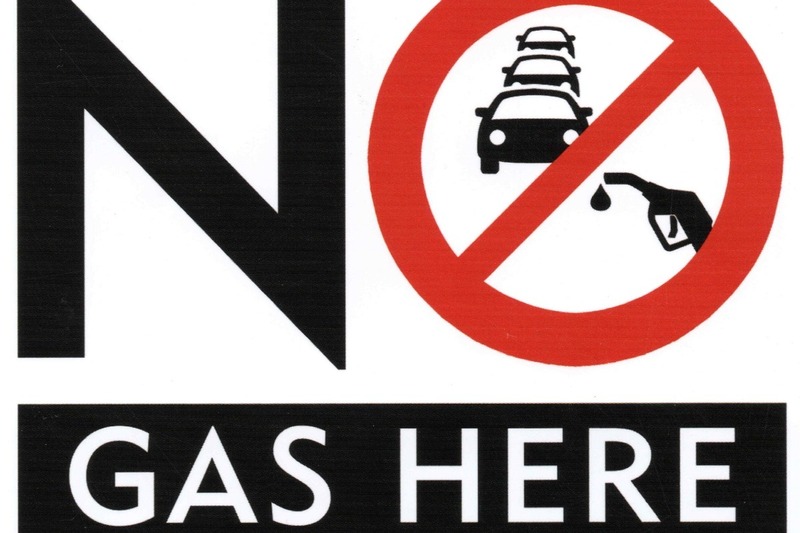 If you don't want more than 1,000 idling vehicles each day waiting to get gas; if you don't want McDowell Blvd. 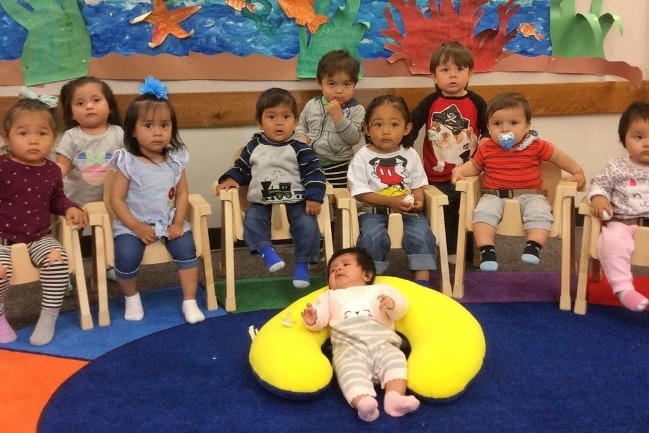 to be backed up with traffic off and on the 101; if you worry about the E. Washington/McDowell intersection being clogged such that emergency vehicles can't get to our one and only hospital, please dig into your pockets to donate to this critical cause. If we all pitch in, united in opposition to the fuel center, it will lighten the financial burden for everyone. 1. Donate here on our GoFundMe page. 3. Direct deposits can be made at the Redwood Credit Union on N. McDowell to the No Gas Here account. 3. Contact us via email at: nogasherepetaluma@gmail.com and we will arrange to pick up your donation. PS: Please don't let the Safeway bullies win! Please give whatever you can! Even though City Council denied our appeal, we were able to build a strong legal record of science proving that emissions from gas stations are toxic and will cause preventable cancers in the children and teachers in the schools, as well as the residents in the neighborhood. This is it; now or never. We won’t get a second chance. If you don't want more than 1,000 idling vehicles each day waiting to get gas; if you don't want McDowell Blvd. 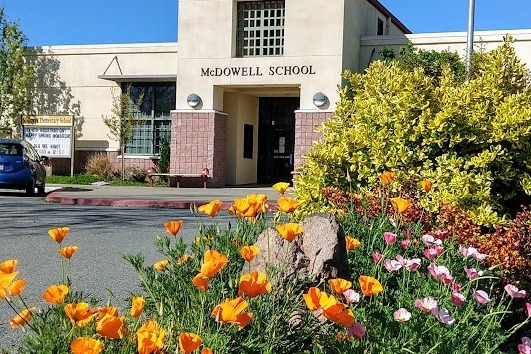 to be backed up with traffic off and on the 101; if you worry about the E. Washington/McDowell intersection being clogged such that emergency vehicles can't get to our one and only hospital, please dig into your pockets to donate to this critical cause. If we all pitch in, united in opposition to the fuel center, it will lighten the financial burden for everyone. We carry on to prevent the construction of a 16 Pump gas station next to a preschool, elementary school, and ball field for children. Right now, Petaluma City Council plans to revisit the issue on March 4 and uphold their decision to require an Environmental Impact Report or deny our appeal. Safeway has behaved with utter contempt for the people of Petaluma and certainly the children who will be forced to breath the toxic air (not to mention the teachers and those living in the neighborhood)! They have even forced two council members to recuse themselves, robbing us of representation on the City Council! We need your help to stand up to the big bully Safeway! No gas here! We had a great turn out for the City Council Meeting on September 17th! Thank you all for coming out. It may have seemed like a let down that we were removed from the agenda, but we are so pleased the Council wants more time to review the plethora of documents we and our experts submitted. We're going to need you all to show up again on October 15th! In the meantime, we need to order more yard signs and shirts. Can you help us out? Spread the word! We just hit over $2,000! I am beyond thrilled and touched. 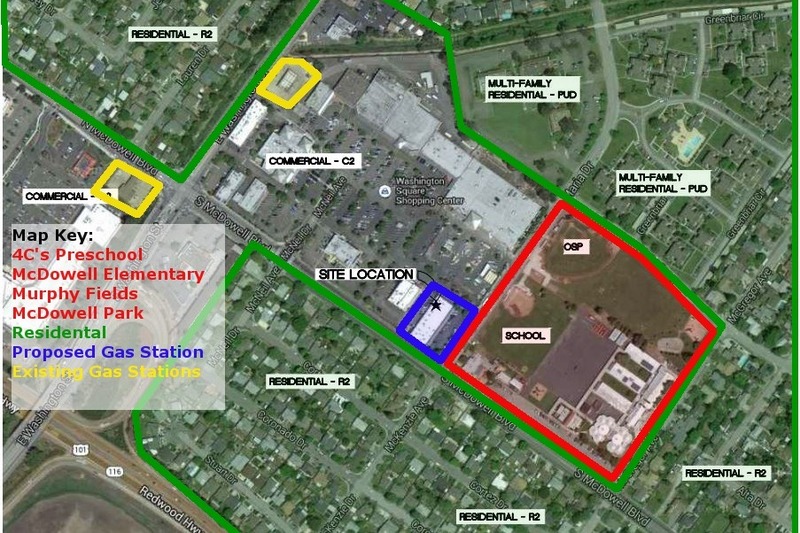 I know with your help we can beat this monstrousity of a 16 pump gas station Safeway wants to put in next to the schools. Find us on FB or www.NoGasHere.org if you are interested in donating some time, too! We could really use some passionate neighbors to pass out flyers.